Phosphatidylcholine Lipolytic Solution is also call Lipodissolve. 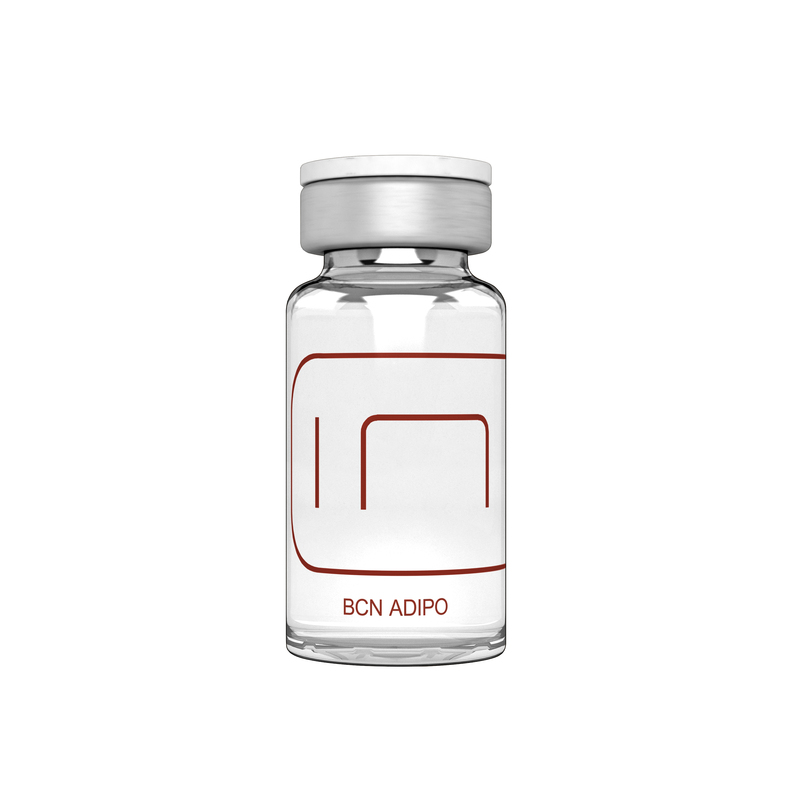 Naturally abundant in cell membranes, this phospholipid, breaks down the fat stored in fat cells. 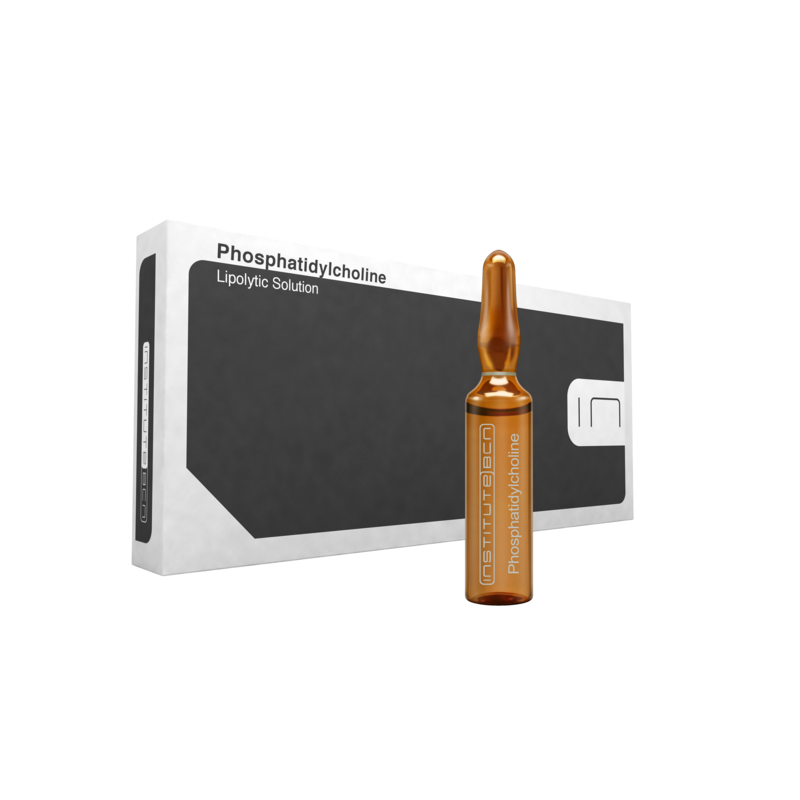 Phosphatidylcholine Lipolytic Solution emulsifies the fat, allowing it to be absorbed into the bloodstream and transported. This makes it the ideal solution for eliminating unattractive, localized adiposities. Organic Silicium, a Drainage & Regeneration Solution. A structural element of connective tissue, Organic Silicium hydrates, renews and regenerates cells. It stimulates and regulates fibroblast proliferation, enhances collagen synthesis and promotes the regeneration of elastic fibres. Organic Silicium Drainage & Regeneration Solution smooths, tones and lifts the skin, slowing down the aging process. It restores strength, flexibility and elasticity to the collagen and elastin of connective tissues. 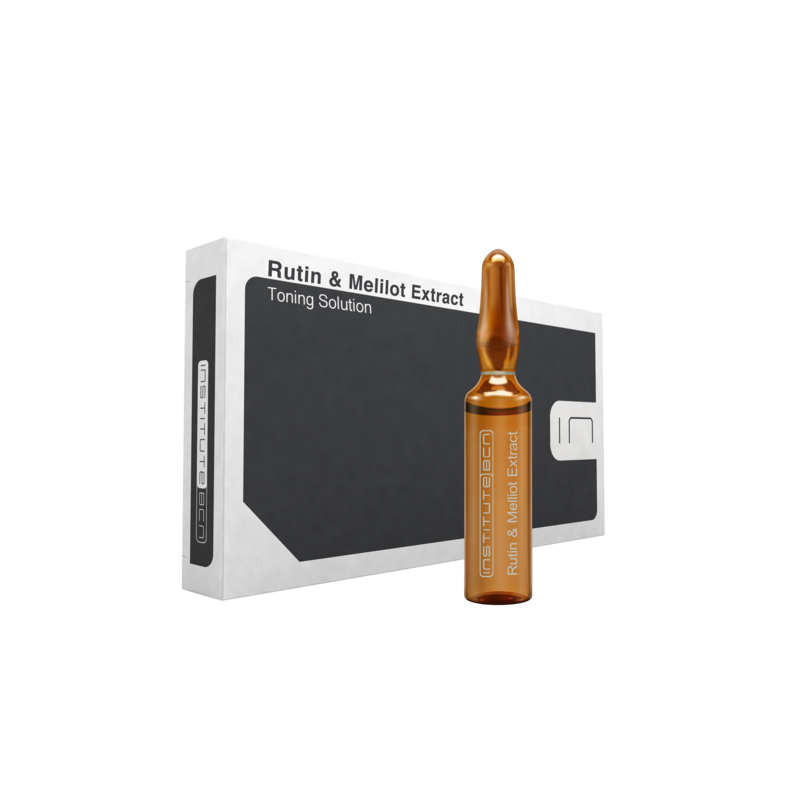 Rutin & Melilot Extract act as a Toning Solution. This ingenious mixture combines melilot extract with rutin, a bioflavanoid also known as vitamin P. The blend of two active ingredients reduces both the fragility and permeability of blood vessels, by means of vasoconstriction. Rutin & Melilot Extract Toning Solution prevents vitamin C from being destroyed in the body due to oxidation, while simultaneously combating collagen loss. It is also used to improve local circulation. Artichoke Extract, an Anti-Cellulite Solution. The secret behind the anti-cellulite properties of this extract lies in its detoxifying and diuretic action. Also known as Cynara scolymus, with the active ingredient Cynarin, it is widely used to treat cellulite and fat. In addition, Artichoke Extract Anti-Cellulite Solution works to help stimulate the lymphatic drainage system.